Well if you are, then you should keep reading. Touring by a motorcycle is extremely satisfying. The enhanced sense of freedom and heightened adventure and awareness as you sweep through the complicated twists and turns. You can never get so close to nature’s beauty inside an automobile. Here are 4 best stretches of twists and curves that are best experienced on a bike. 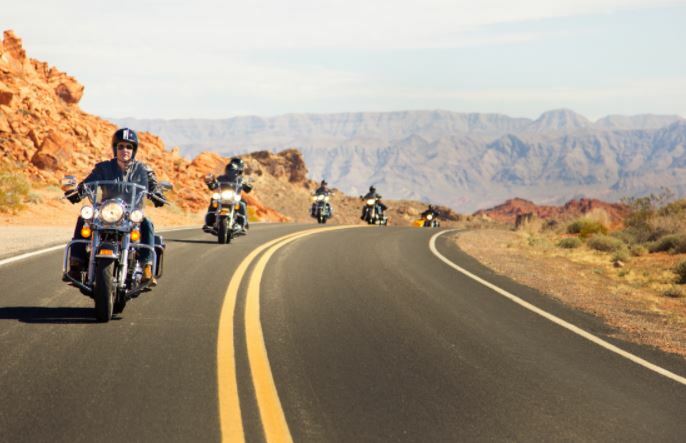 With amazing rides and attractions and campgrounds for the whole family and all-in-one resort packages, Florida’s Disney World offers a great motorcycle vacation destination for families and couples and let’s not forget, for motorcycling enthusiasts! Experience all Florida’s got to offer – Disney included – on a bike road trip. When planning your tour, make sure your journey includes a stop at the annual Orlando Motorcycle Salon. For motorcycle enthusiasts, the Salon brings the motorcycle industry to central Florida which showcases the latest lines of bikes, clothes, products, and services. It is held at the spectacular Orange County Convention Center. 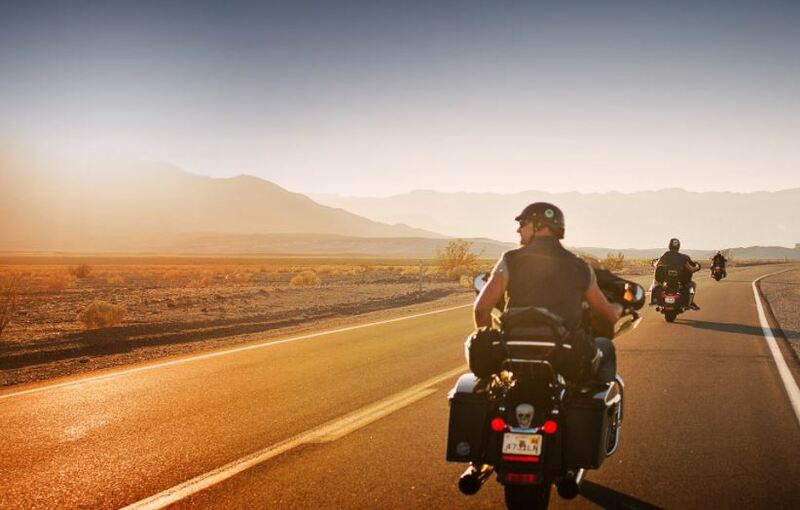 This motorcycle vacation that combines Orlando Motorcycle Salon and Disney will definitely make your road trip an experience of a lifetime. An unforgettable vacation for a motorcycle enthusiast will be to visit the hometown of Harley-Davidson itself, Milwaukee. In summer you can easily find something to do in this great city. Many cultural events are held alongside Lake Michigan’s shoreline, along with this City of Festivals, you can travel a short distance and take in the world-famous Milwaukee Mile Speedway where the annual Milwaukee Rally is held. Milwaukee is just the spot where riders can hang out with other motorcycle enthusiasts with its rich arts, culture, festivals, museums, restaurants, and hotels. Just make sure to equip your gear with the best KTM parts. 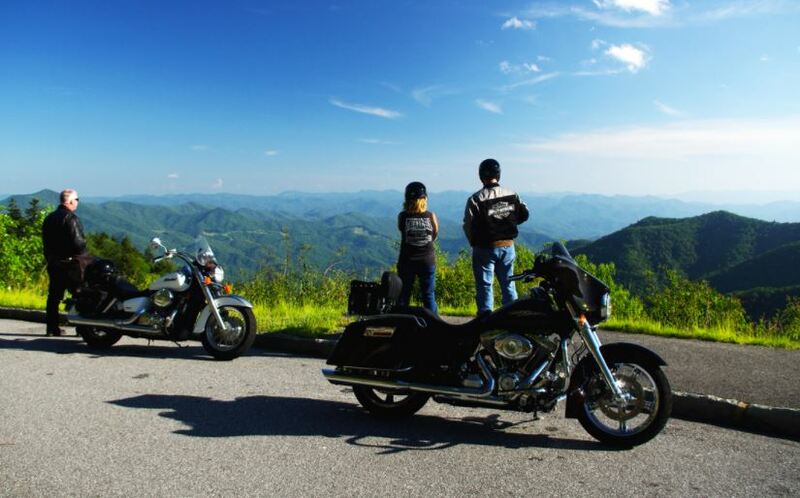 Discover the Smokey Mountains Range and all its natural beauty by taking a summer mountain riding tour. North Carolina is a state that’s known for it’s a unique opportunity for socializing and riding some of the best roads anywhere and a great way to explore is through The Summer Mountain Ride and the Smokey Mountains Rough Ride. Asheville offers a lively and creative culture, breathtaking landscapes, exciting outdoor activities and relaxing getaways. Be sure, to equip your 4-wheeler with the top 4 wheeler tires for the most thrilling and exciting ride of your life. 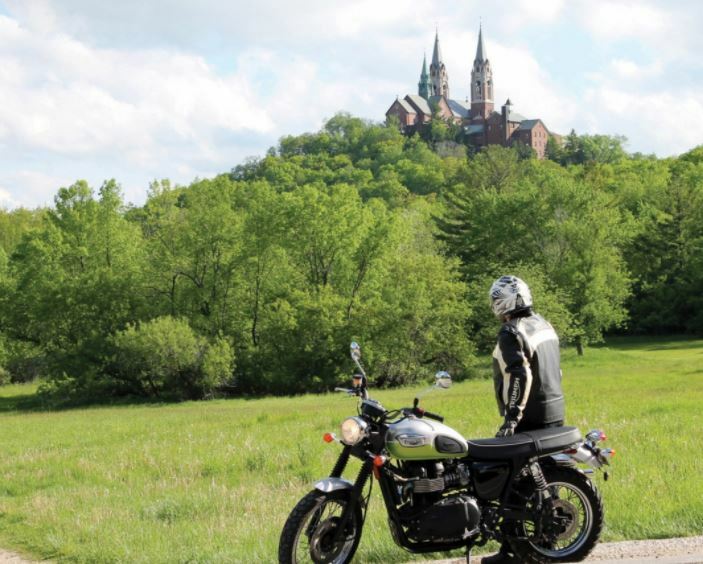 Pickering, Ohio is an awesome destination to plan your next vacation if you like history and you like motorcycles. 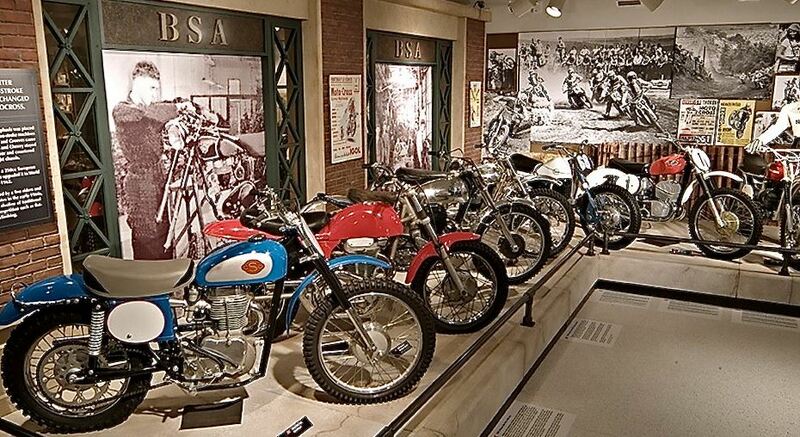 Pickering is home to the Motorcycle Hall of Fame Museum, along with music, dance, art, literature, and museums. The Museum is about the individuals and the machines that shaped the sport and industry of motorcycling. Tourists will also find the AMA Vintage Motorcycle Days at Mid-Ohio Sports Car Course near Lexington, Ohio. Even if you’re not a motorcyclist or a motorcycle enthusiast you can enjoy a visit to Pickering, but it certainly makes your visit well worth the trip if you just happen to love riding.